Are your children fans of LEGO? All my children gravitate towards the stuff but my eldest son who is seven absolutely loves everything LEGO related. He seemed to go almost overnight from needing help building everything to building a range of wonderful things out of LEGO with ease. I am always so impressed how easily and quickly he constructs a new set, as well as how creative he can be with his own constructions. 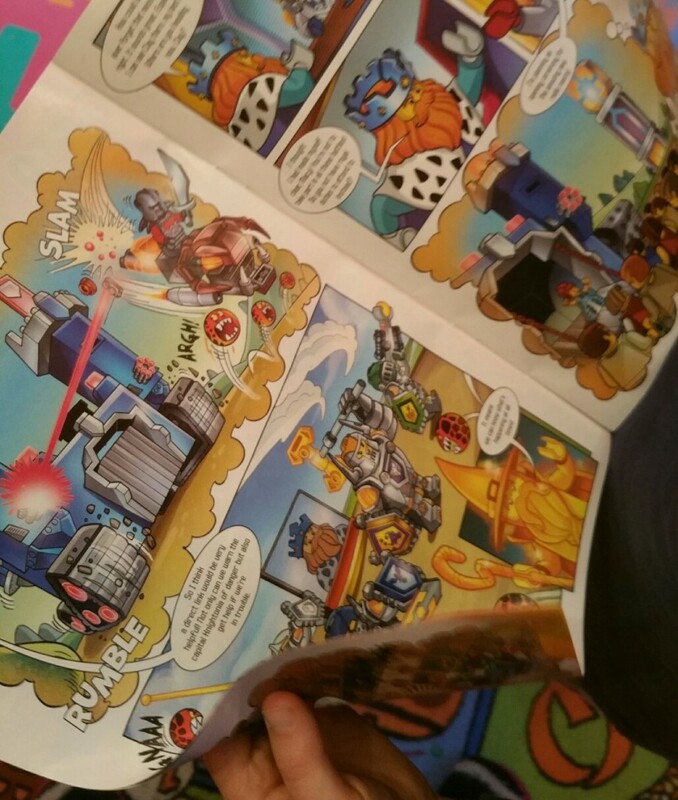 If you know any LEGO fans you will want to know about the brand new magazine – LEGO NEXO KNIGHTS – which launches today and is aimed at children aged between 6 and 11 years old. It’s target audience within this age range is 90 % boys and 10 % girls. 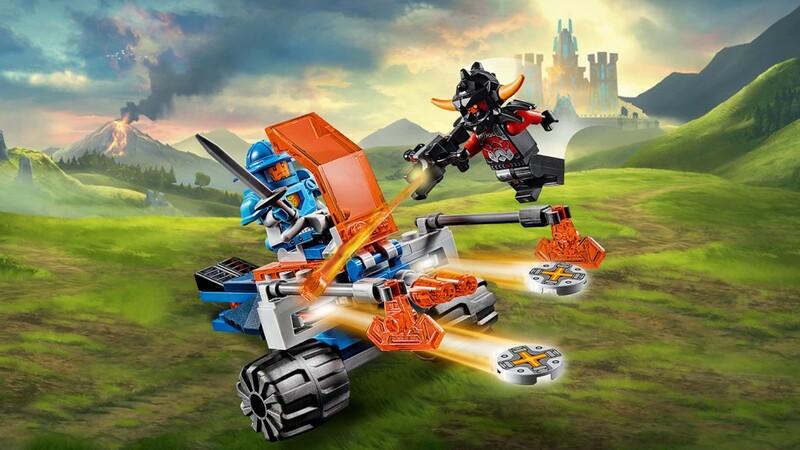 Nexo Knights is a fantasy-based Castle theme which was introduced in January 2016. 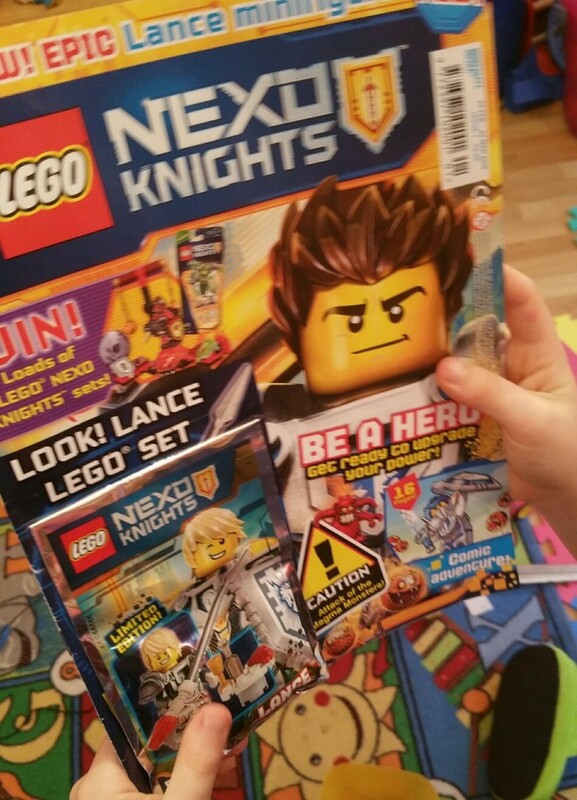 With regards to the magazine; issue one comes with a Lance Minifigure™; they come with a NEXO KNIGHTS™ toy in every issue; each issue is packed with news, comics, hero facts, puzzles, posters, competitions, colouring; it is on sale every 4 weeks; normal issue price £3.25. I hadn’t heard of NEXO KNIGHTS™ before this magazine launch but if the success of the other LEGO sets is anything to go by this should be just as appealing. I think once a month is about right for this magazine, as there is plenty to keep your children busy with and less chance you will just get backed up with magazines that they have pulled the toy off the front of. This month the LEGO figure is LANCE and he is a limited edition figure. I think this fills a gap in the magazines available for boys in particular. There are lots of magazines aimed at girls 6-11 years but much less for boys. There are loads of activities, comic strips, competitions, activities and a poster inside and this got a big thumbs up! A great solution if you have a reluctant reader as well, as you can tap into something they are interested in and approach reading from a new angle. Do you have any LEGO fans? What do you think they would make of a LEGO magazine? I know – it’s a great mag, hours of fun!